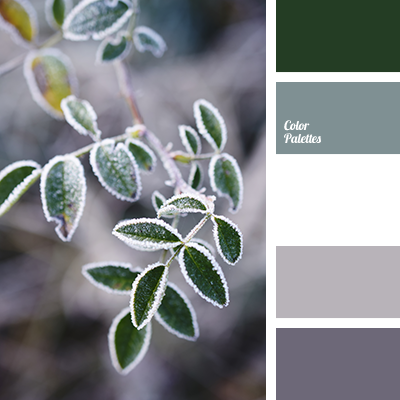 colour of frost, colour of green spruce, colour of spruce, dark gray, dark green, gray and green, green and gray, green and white, light gray, light gray and gray, rich green, shades of dark blue-gray, shades of gray and green, shades of green, shades of green and gray, white and green. 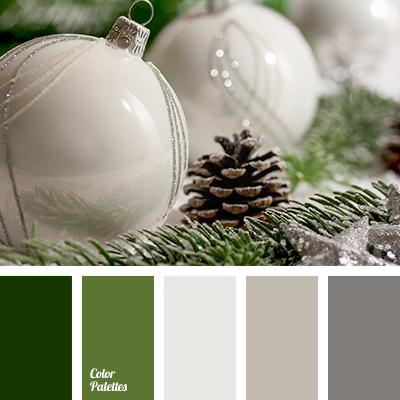 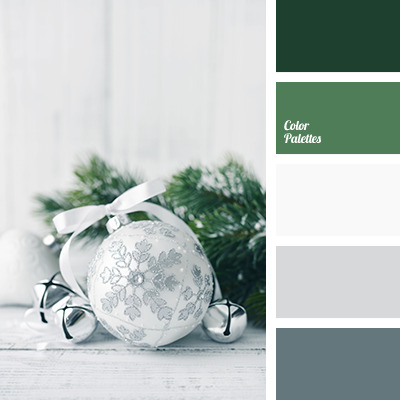 colour of green spruce, colour of spruce, colour solution for a New Year, colours of a New Year, dark blue-gray, dark gray, dark green, gray and green, green and gray, light gray, New Year colours, New Year palette, rich green colour, shades of dark blue-gray, shades of gray and green. 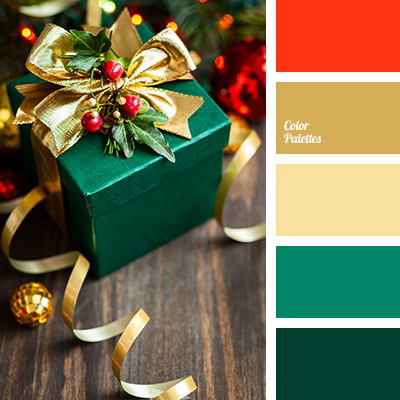 colour for a New Year party, colour of gold, colour of spruce, colours of a New Year, dark red and green, dark red and scarlet, emerald green, green and red, green and scarlet, New Year colour palette, New Year colours, New Year palette, palette for a New Year, red and emerald green. 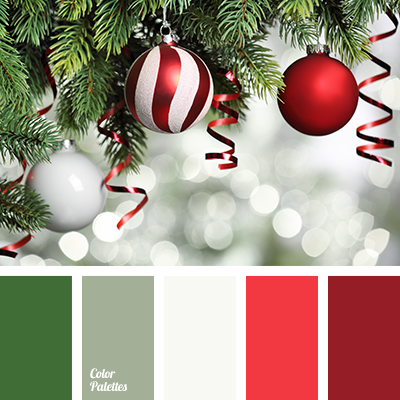 colour for a New Year party, colour of spruce, colours of a New Year, dark red and green, dark red and scarlet, green and dark red, green and red, green and scarlet, New Year colour palette, New Year colours, New Year palette, palette for a New Year, red and gray, red and green. 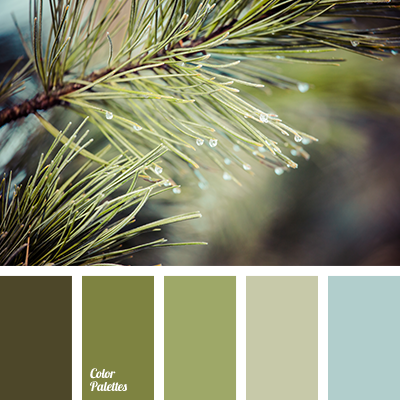 army green, colour of blue spruce, colour of spruce, dark green, dark khaki, dark olive green, dark olive green colour, khaki, monochrome green colour palette, shades of green, shades of green colour, shades of spruce colour, turquoise and khaki. 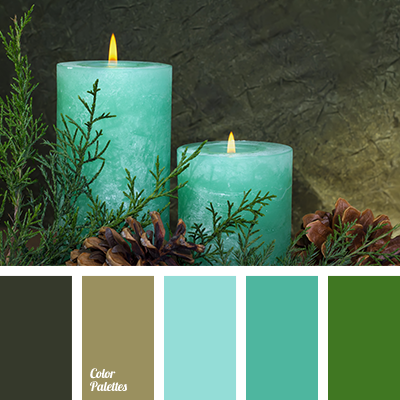 brown and turquoise, colour of a New Year, colour of spruce, colours of a New Year, dark turquoise, green and turquoise, greenish-brown, light turquoise, New Year colour palette, New Year palette, palette for a New Year, rich turquoise, shades of brown, shades of greenish-brown colour. 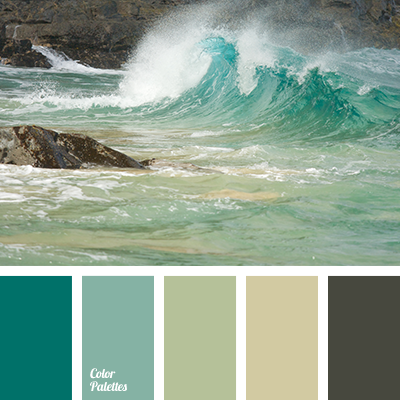 brown and turquoise shades of water, colour of spruce, emerald green colour, green and emerald, green and turquoise, greenish-brown colour, mustard and emerald green, pale emerald colour, shades of brown, shades of emerald green, shades of emerald green colour, shades of sea wave colour.